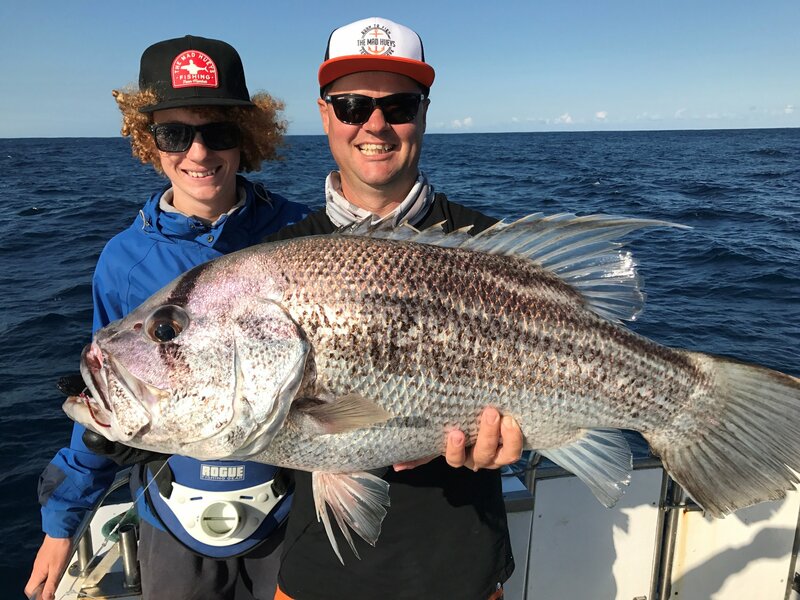 Legend Charters is a family run business. 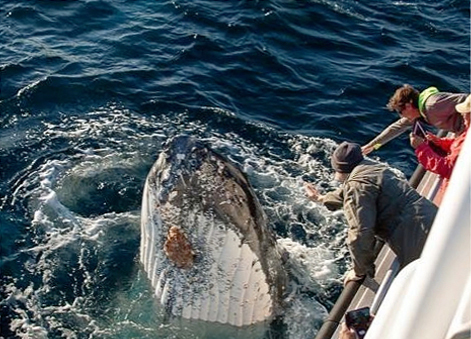 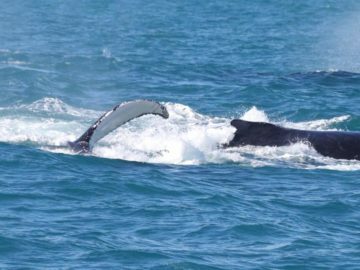 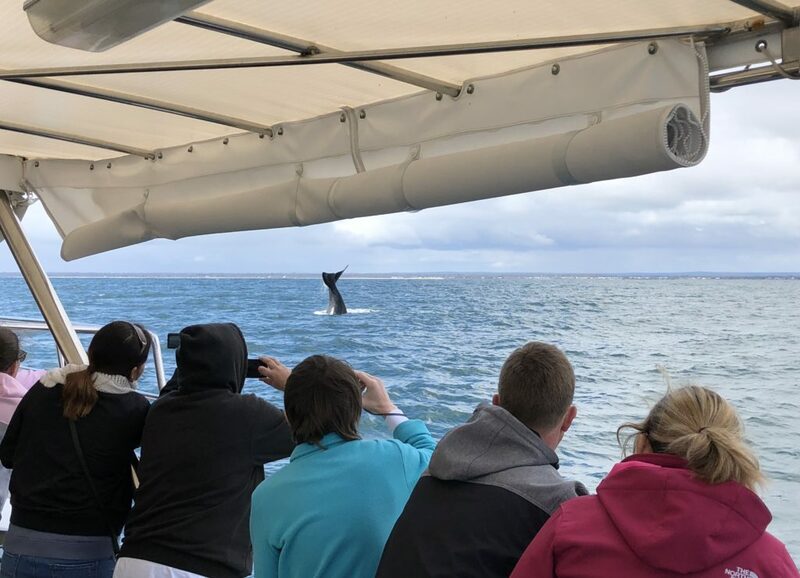 We have been fishing the waters around South West Western Australia for over 35 years and were the first whale watching operator in the region, celebrating our 25th year anniversary of whale watching this year. 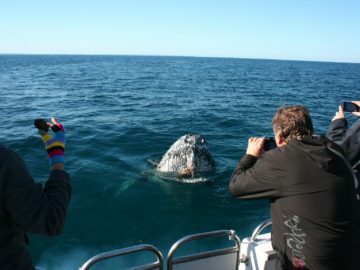 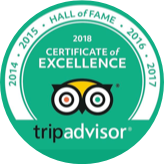 With the widest range of on the water tours across the best parts of the western Australian Coast, our tours will be memories you treasure forever.